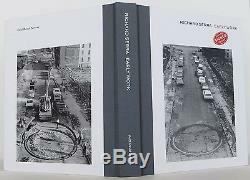 RICHARD SERRA "Early Work" SIGNED FIRST EDITION. 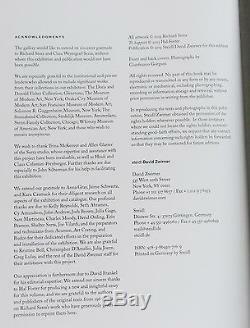 New York: Steidel/David Zwirner, 2013. A fine copy in original cloth-backed boards, without dust jacket as issued. 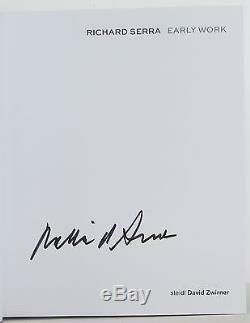 The item "RICHARD SERRA Early Work SIGNED FIRST EDITION" is in sale since Sunday, May 22, 2016.